We are specialist tour planners for East, Central, Southern Africa and the Indian Ocean Islands and will ensure the finest locations and organisation in these places. From staying in little, intimate camps to an epic air safari over the most beautiful areas of Africa, we’ve taken in all the sights, so you can see them in the best way possible. Sit back and take in the spectacular scenery in untouched places like the African bushveld; the deserts of the Kalahari and Namibia while eating traditional foods and sipping on cocktails. Visit iconic African wonders; from the awe-inspiring Table Mountain in Cape Town, to the mysterious Pyramids of Egypt. 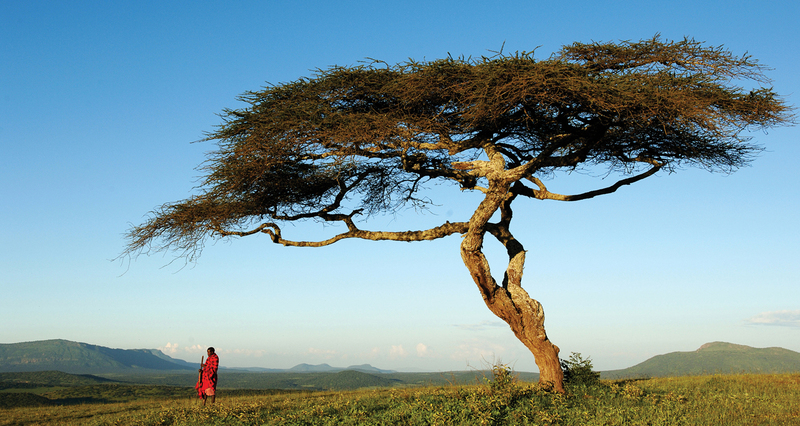 Natural and man-made wonders abound in Africa, whether you are a hardened explorer, avid photographer or city-slicker, looking for a change of scenery; there is something for everyone. All of our places are hand-picked to provide you with the perfect setting for your trip. Where we can take you: Botswana, Egypt, Ethiopia, Kenya, Madagascar, Malawi, Mauritius, Mozambique, Namibia, Reunion, Rwanda, South Africa, Seychelles, Tanzania, Uganda, Zambia, Zanzibar, Zimbabwe.